Who knew being a nursing student can be such an action-packed adventure? It’s certainly full of everything you never expected and wasn’t shown in the movies and TV shows! You know what? 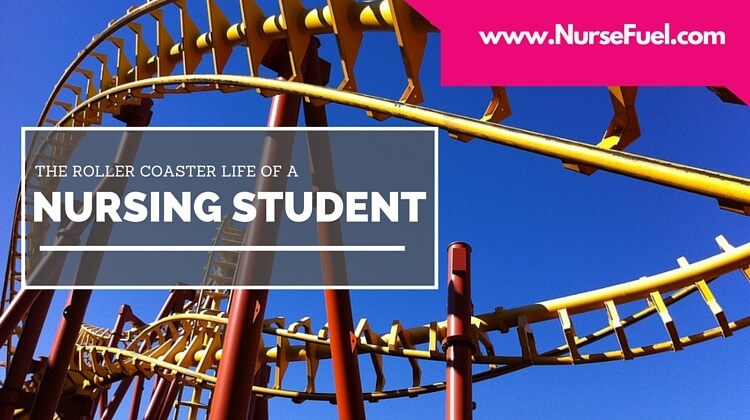 A never-ending rollercoaster ride may just be the right term to describe the life of a nursing student because it is fun, nerve-wracking, intense, and crazy! You’re probably reading this because you’re a nurse, or perhaps planning to be one and want to see what to expect. 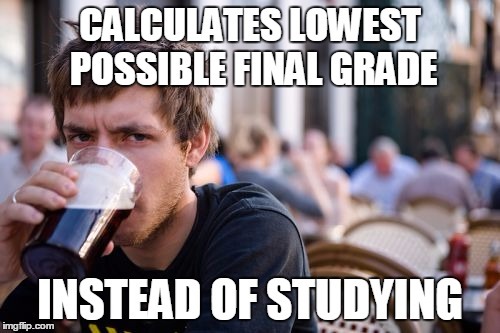 Some of you reading this may be a nursing student and wanting to see how other nursing students are suffering enjoying their puny lives. 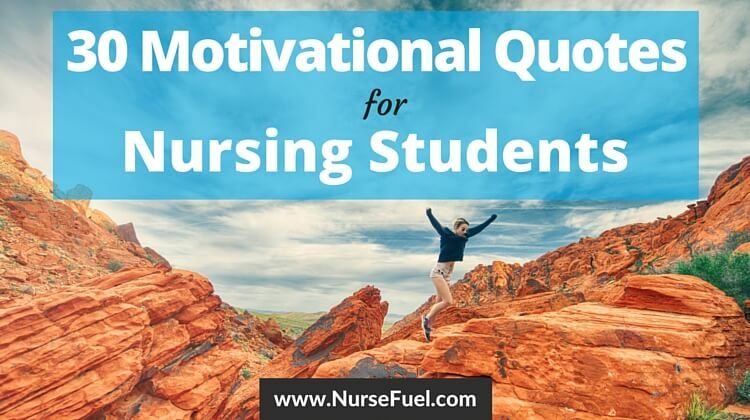 Whatever your motives are, sit back and enjoy as you scroll into the rollercoaster life of a nursing student depicted in the gifs and images below. Here it is, the life of a nursing student in vivid color! Let’s start with getting all that book knowledge into your brain. Don’t you just hate it when you’ve been studying for an exam like a boss, and then thinking that you aced your exam only to remember later that you used the wrong mnemonics/chose incorrect answers? How can life be so cruel? Yourself has been trolling you! Another thing is finding out that NCLEX exists…and it’s like, how can the universe do this to you? “You mean there is one final exam that decides my fate, and it has got nothing to do with real life nursing?” Nooooooo! But seriously? Nursing school teaches you about being calm. Seriously! 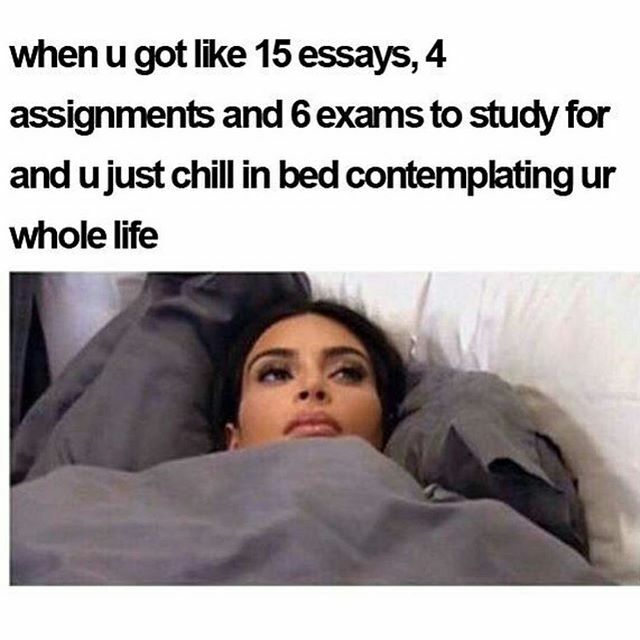 Especially when there are other things you could be doing in your nursing life other than studying. More so that your professors seem to relish trolling torturous ways of educating you. 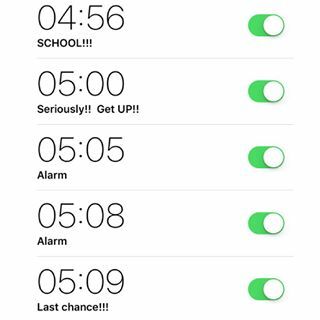 Plus, it being a nursing student teaches you about the art of beating your alarm clock….by hitting snooze so many times! See, nursing school rocks! But there are lots of good times too, right? Think about the first time you got a perfect score on a return demo and you felt that you can do anything. People should be worshipping you… no really! And now for the zany stuff…your life as a nursing student won’t be complete until you’ve become the confession booth for all sorts of (remotely) medical issues people around you have. Your non-nursing peeps suddenly can’t stop texting, calling, and talking to you about their medical issues…some of which you’d prefer to never want to know about. Say hello to Uncle Zach’s ringworm woes! And then there’s running into people you know from your pre-nursing days. They often need a lot of convincing that you’re not sick and that you simply don’t have all the time in the world to make yourself look at the peak of health anymore…and yes, that’s your ‘real’ face! The life of a nursing student is not an easy one, but you know it can always get better when you’ve got other nurse friends who can dance the crazy nursing disco with you. 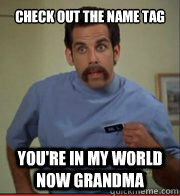 After all, no one knows how tough #nursinglife can be like a fellow nursey! 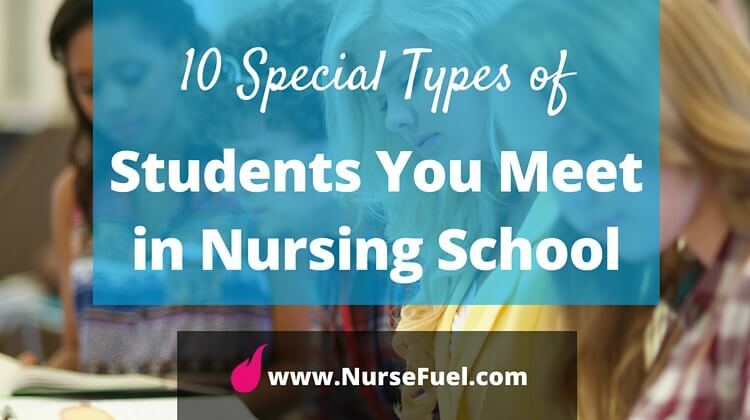 Plus, nursing school shows you aspects to your personality you didn’t know you have! You know that you’ve made the transition to living the life of a nurse from living the life of a nursing student when your brain cannot recognize such things as weekends, holidays, birthdays, and ‘real’ vacations anymore. Now, let’s talk a bit about clinical rotations, shall we? You’ll realize in nursing school that clinicals is where nurses get to have their first taste of having their sassy hat on. Perhaps learn a little bit of throwing shade as well. 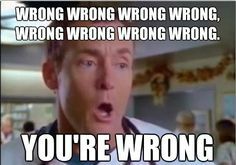 And clinicals also make you realize that some instructors seem to be there just to make your life miserable – you kinda love them anyway…or not! …although you hated it when you were made to do the same thing over and over again. You know that you’ve lived the #nursinglife when surviving on less sleep makes you feel more alive. That’s your new adrenaline rush! Sometimes you feel just like giving up, but you don’t because you love what you’re doing and frankly, you’re simply in too deep now to stop caring. 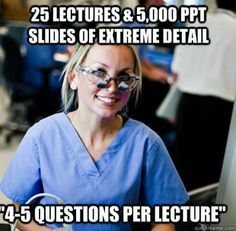 Sure, being a nursing student can be a cartload of fun, but only if people will stop asking you how life is like as a nursing student. That’s a story to tell the new baby nurseys when you’ve grown old and gray! 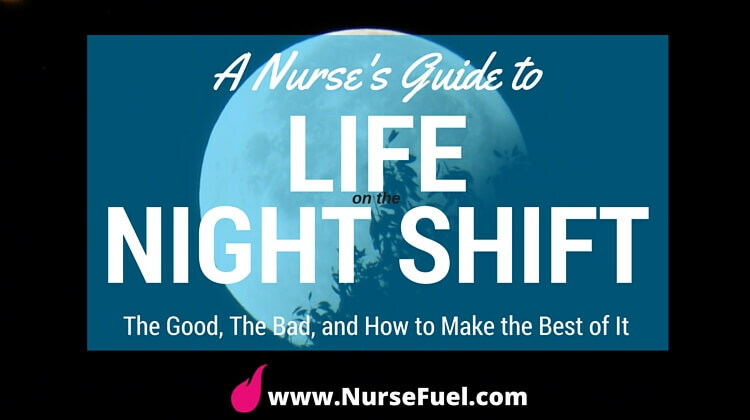 Anyway, if they won’t stop asking, you better show them this Nurse Fuel article so they can read just how amazing #nursinglife is!